Are you planning a vacation to the Los Angeles area? Anaheim Party Bus rental wants to remind you that they offer private limo tours at competitive prices throughout the Los Angeles and Anaheim CA area. You're going to want to do thorough research to make sure you get the best deal possible for your situation. Anaheim Party Bus rental is more than okay with this type of effort on your part. They know the prices and service they offer will stand up well against any competitor. The fact is, Anaheim Party Bus rental is so confident they can give you a superb deal they're willing to name their competitors, including locations. Perhaps they figure the sooner you research each one, the sooner you'll be able to contact Anaheim Party Bus and get access to the best limo service in Anaheim and the surrounding areas. There's no better way to explore Los Angeles and surrounding California areas than by Limo tour. Hollywood is just one example of a popular destination best seen by Limo tour.. Los Angeles is well and deservedly known for it's extremely fast moving traffic, crowded streets and highways. Many people visiting the area, whether for business or pleasure, choose to hire a limo so they can relax and allow trained, professional drivers to take them through the maze and confusion that is greater LA traffic. There is so much to see and do around Anaheim and Los Angeles. Private tours in a Limo with Anaheim Party bus rental is the best way by far to travel through the area. Anaheim Party Bus tours offers standard tours to all the well known attractions. These include Disneyland, Universal Studios, and major sporting events. 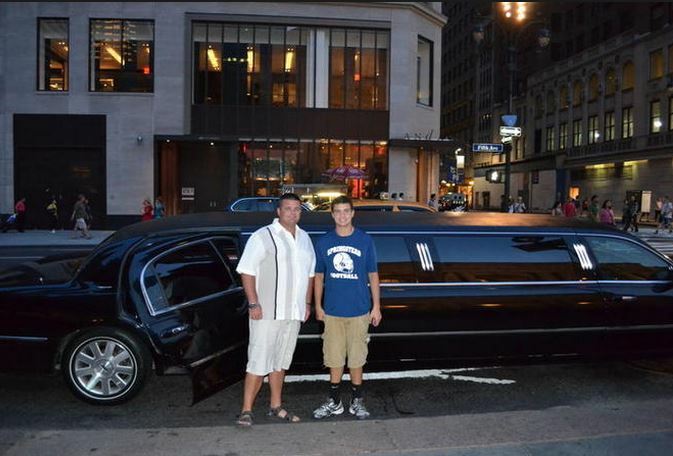 The difference between a standard and private tour is you decide the destination and schedule of the limo. Los Angeles is a great and exciting city and you deserve to see it in comfort and style. Private tours of Anaheim, Los Angeles and the surrounding areas are a great option for visitors to the area. In fact it's such a comfortable and convenient way to travel you could say, without fear of contradiction, that its really a 'no brainer.' However, an Anaheim Party Bus Rental private Limo excursion (or even one of their standard Hollywood tours or LA tours) are also a good choice for natives of the area. How ironic that people come from all over the world to see the many great attractions yet countless people live here all their lives without seeing them? It's not just about putting on a tourist cap and going to see Hollywood, Disneyland or a sporting event, though. Anaheim Party Bus rentals can arrange for a private Limo or Party Bus rental to take you to weddings, class reunions, family picnics, or even business meetings. Contact them today to discuss your plans for your adventure.